Basic or full connectivity – your choice! Whether it's a classroom, a boardroom, a control room or a hotel ballroom, a great presenter is only as good as the presentation display that captures the attention of the audience. 3M's Super Close Projection Systems 700 Series brings all of the right components together in the 3M SCP712 modular design, to make the presentation display a total, standout solution. 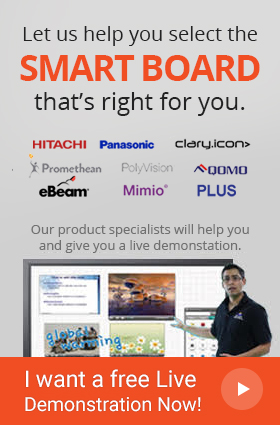 Designed with a modular "build-what-you-need" concept, you can receive the benefi t of 3M's VikuitiT Super Close Projection technology with the 3M SCP712's basic VGA and USB connections, all the way up to a full connectivity system that can turn even a standard dry erase board into an interactive whiteboard system. The 3M SCP712 is designed to be simple and cost effective with the fl exibility to buy a projection system and additional modules that offer you the functionality you need to best fi t your environment and your AV budget.